Israel’s parliament has passed a bill barring foreign nationals or organizations supporting a boycott on the state from entering the country. The law has polarized many in the Knesset, with left-wing politicians “embarrassed” by the travel ban. 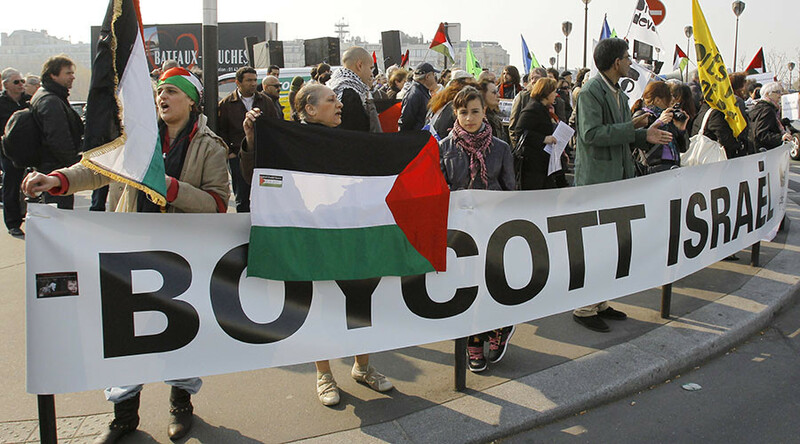 “A visa will not be granted nor a residence permit of any kind to any person who is not an Israeli citizen or permanent resident if he, or the organization or body in which he is active, has knowingly issued a public call to boycott the state of Israel or pledged to take part in such a boycott,” the statement said, according to AFP. “The Knesset passed on its second and third readings the entry into Israel bill,” with 46 lawmakers voting in favor, and 28 voting against it on Monday night. It is not immediately clear when the ban will take effect, The Times of Israel reported, adding that the law would not apply to foreign nationals who have a residency permit, thus giving the interior minister some leeway to make exceptions. The new restrictive law has driven a wedge in Israel, with right-wing politicians praising the travel ban, and left-wingers lambasting it. “It is possible to feel both national pride and also to believe in human rights. It is also possible to defend the name and honor of the State of Israel and this is no embarrassment,” he said, as quoted by The Times of Israel. MK Bezalel Smotrich, who also promoted the bill, said the new law only shows that Israel “won’t turn the other cheek,” adding that it was a “natural” step for any country to take. 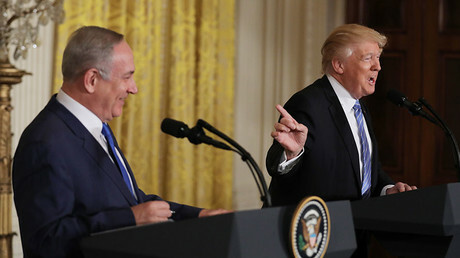 A spokesperson for Smotrich earlier compared the bill to US President Donald Trump’s travel ban, saying “without going into the policies of the [US] president, every sovereign nation must set its policies in accordance with what is good for it,” The Times of Israel reported. A number of prominent politicians have slammed the passing of the law. “I was in the US two weeks ago, and I saw thousands of Jewish people supporting the boycott of the settlements,” MK Ayman Odeh said, according to JerusalemOnline.com (JOL). “Those people are not against the country but against the occupation. I am against the occupation and support the boycott of the settlements,” he added. The controversial law also came under fire from MK Manuel Trajtenberg. “I’ve been dealing with the BDS [The Boycott, Divestment, Sanctions movement] for ten years already and I’ve brought some of them [BDS activists] to the country in order to show them that they are wrong,” he said. “What are you guys suggesting? To enter the bunker? To close the door and throw away the key? I’m embarrassed by this,” he said. Last December, the UN Security Council passed a resolution demanding an end to the construction of Israeli settlements on occupied Palestinian territories. It was the first resolution passed by the UNSC on the Israeli-Palestinian conflict in almost eight years. Palestinians hailed the adoption of the resolution by the UNSC as a red-letter day. The US abstained from voting, triggering criticism from Israel’s UN envoy Danny Danon. Israel occupied Palestinian territories in 1967. 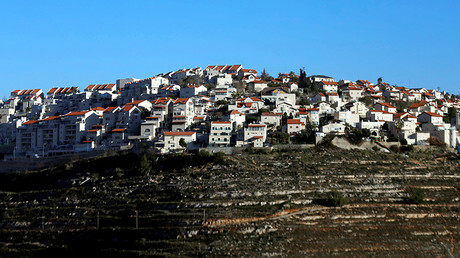 Over 500,000 Israelis currently live in settlements built on the occupied territories. Palestinians have been seeking full independence for the occupied territories for decades, demanding full recognition as a sovereign state from both the UN and the international community.